We are coming into the peak of the youth sport climbing season. In the beginning of May, Regional Championships begin. 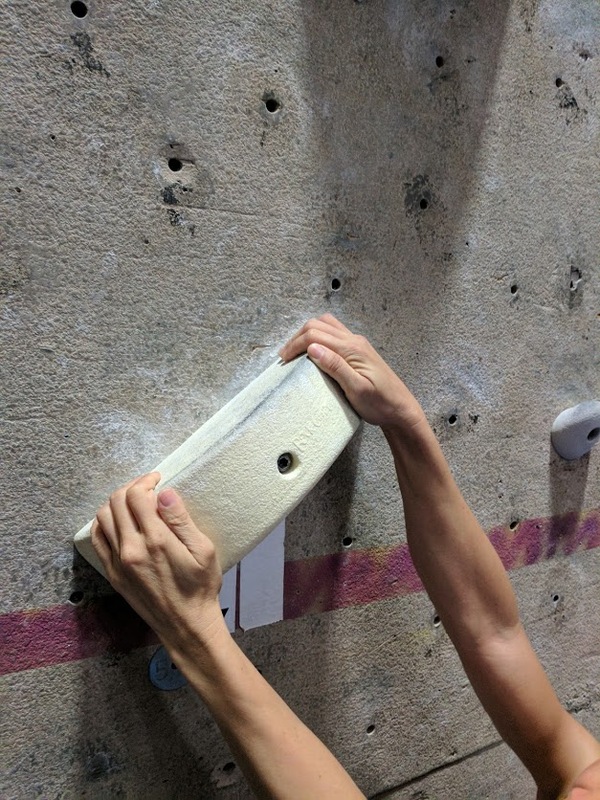 The indoor rock climbing competitions for youth generally start at the beginning of the year and follow through until mid July for the National Championship. Sport climbing is usually referred to top rope and leading. In this article we will discuss specifically about youth sport climbing competitions. We are breaking down the age categories in the youth group, understanding how the scoring work in a rope competition, and the different championships as a stepping stone to qualify for the World/Pan American Championship. According to the 2017-2018 USA Climbing Rule Book, the competitors are divided into categories based on gender and age in the year of the competition. There are 5 categories: Youth D, Youth C, Youth B, Youth A, and Junior. A climber can be in a same category for 2 years except Youth D category. If a climber starts at a very young age such as 6 or 7 he or she stays in Youth Category D for at least four years. Category Youth D is the youngest category which ends at age 11. The USA Climbing goes by the year that the climber was born and not the month. For example, if the climber was born in 2007, he or she is the top of the Youth D category. Generally in the Category Youth C, the climber ages are 12 and 13, For Youth B, the ages are 14 and 15. Youth A starts at age 16 and 17 while Youth Junior starts at age 18 and 19. After 19, the climber ages out of the youth category and may qualify for collegiate or open. Only Category Youth B, A, and Junior are allowed to lead. Lead climbing generally are harder so they yield higher scores. The youth competitions start with the local competitions or comps. Once the climbers participate in at least two local comps, they can register for the Regional Championships. Each competitor also must be a USA Climbing member and belong to a team with a certified coach. To qualify and be invited to Divisional Championships, the competitor must rank the first top ten in each age and gender categories. For an invitation to National Championships, the competitor must rank the first top six in each age and gender categories. The top four US citizen competitors for each Junior, Youth A, and B categories from the National Championships are invited to be on the US National Climbing Team. They will compete in the World/Pan American Championship. There are usually 3 to 5 different local competitions or also known as comps in the beginning of the year between January and April to train and be prepare for the Regional Championships. 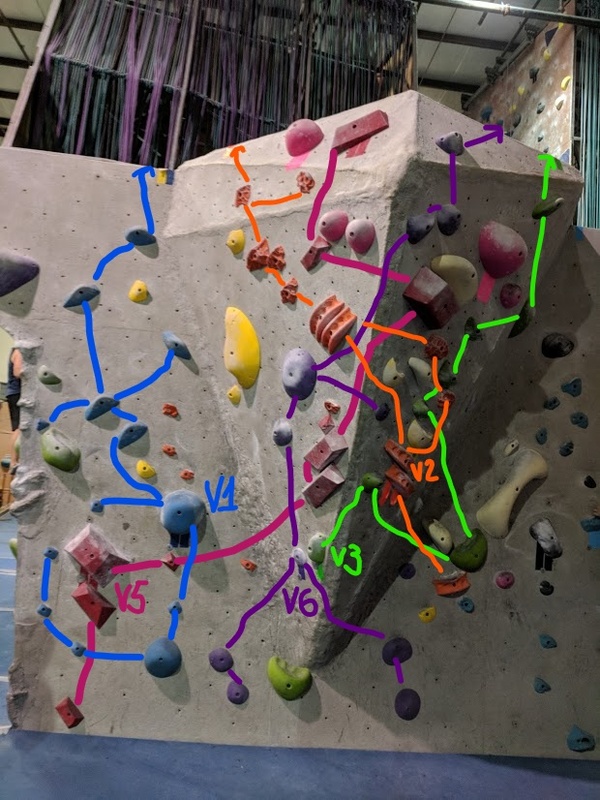 A local rock gym would take turn to organize and create a local comp. It is an excellent way for new rock gyms to market and advertise their gym. Climbers have 3 hours to climb as many available routes as possible. 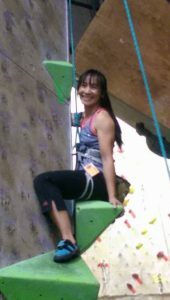 Climbers can watch other competitors climb before attempting a route themselves. There is no limit to the number of attempts on the same route. Each attempt shall be recorded. Beta or also known as advice can not be given to the competitors while they are climbing. However, the beta can be given in between their climbs or attempts. At the end of the 3rd hour, the climbers choose their top three scored routes and turn in their score cards to the sponsor. Each route is scored accordingly to its difficulty. The competitors are ranked and placed accordingly from the highest total score to the lowest total score for each category and each gender. The sponsor announced the awards at the end of the comp. Regional Championship is the first level of the actual competition. It is also the easiest level to qualify. The competition format is much more formal than the local comps. It is generally a single round onsight competition with three routes for each competitor. Onsight means they can only view the route twice during their competition. The first time is as a group at the start of the competition for 4 minutes and the second time is when it is their turn to climb. Each climber is assigned to a designated time for climbing and has 6 minutes to climb per route. While the climbers are waiting for their turns, they check into a separate room called “Isolation” or “Iso”. When it is his or her turn, the climber is then being escorted to the base of the route and line up for his or her turn. Their eyes should be looking down to the ground. They cannot view the route until it is their turn to climb. The competition is generally split up into two to three sessions according to age and gender categories. It can be an all day event depending on how many competitors compete and if there are tie breakers. The results are posted by the end of each session. In the evening, the awards and invitation to Divisional Championships are announced. The top ten competitors from each category and gender of the Regional Championships attend the Divisional Championships. It is a two round competition. The first round is the qualification round and consists of 2 qualification routes. If the competitors make the top ten highest score, they would proceed to the second round. The second round is the final round which has 1 route. Depending on the Chief Judge and/or the Event Organizer, the qualification round may be a flash format. Flash refers to the competitors complete a route in their first attempt. The competitors can freely review the routes at any time and are not required to be in isolation. The second round is an onsight format. Onsight competition format is similar to the Regional Championships where the climbers are assigned to a climbing order, and be in “Iso” until ready to climb. However for divisional, the climbers are not being timed. The competition is also split into sessions according to age and gender categories. 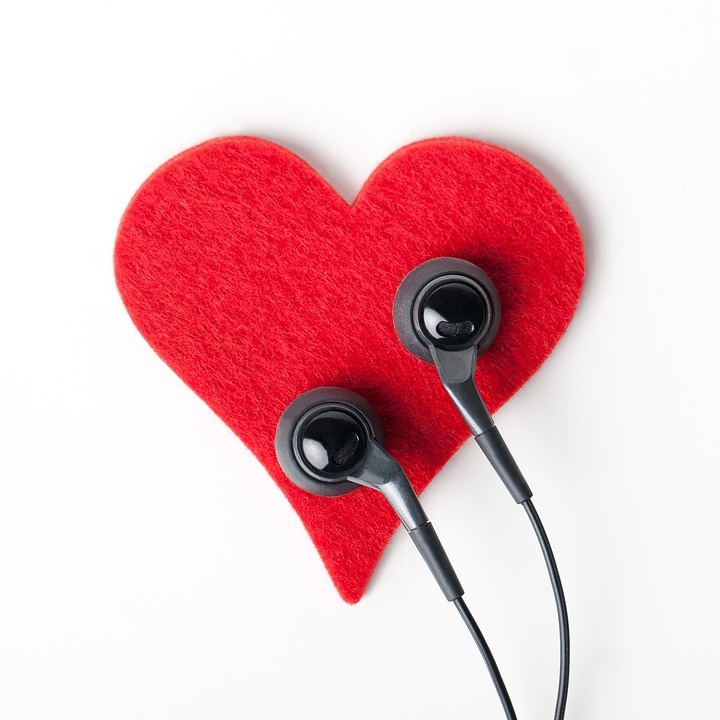 Depending on the number of participants, the competition can be split into two days. The results with awards and invitations for the next level are announced by the end of the comp. The top six competitors from each category and gender of the Divisional Championship attend the National Championships. It is a three round, onsight competition and consist of 2 qualification routes, one semi-final route and one final route. Similar to the Divisional, the qualification round may be flash format. The competition is split into sessions according to age and gender and possible into several days for the qualification round and the final rounds. The climbers are being assigned to a climbing order. The first top twenty competitors in each category from the qualification round move to the second round which is the semi-final. Then, the first top ten from the semi-final will move to the final round. The competitors are in “Iso” during the semi-final and final rounds until ready to climb. The awards and invitation to the USA team for the top four are announced at the end of the comp. There is also another competition call speed climbing during the sport climbing competition. It is a separate comp in addition to the sport climb. I shall save speed climbing information for our next article. During all these comps, my husband and I usually volunteered to be judges or belayers. It was a great opportunity to learn more about the climbing format and its procedure. I definitely recommend volunteering at least once. Usually the coordinators are pretty good in organize our volunteer time so that we can watch our son climb. Honestly, I like the local competition the most. It is the most informal and much less stress. All the climbers have the same time and the same number of routes. They can climb until they drop or the 3 hours are up. In all the competitions we have participated in the past 6 years, my son had been invited to several Divisional Championships. We have not participated in the National Championships yet. He has one more year to go then he will be aged out of the youth age group. The next competition after youth would be Collegiate or Open Championships. I hope you have learned a few things about youth sport climbing competitions after reading this article. If you have any questions, suggestions, or comments, please feel free to leave them for me below. I will reply as quickly as I can.